¡Cozy turns uno! Happy first birthday to our daughter! It should be hard to imagine where we were a year ago, but the whole experience is frozen in amber. Our unborn daughter was ten days past her due date. Andrea had tried everything, from acupuncture to a hike up Mt. Tabor (aka Mt. Labor), but Cozy was on her own time table. When the labor started, it was no quick ride to parenthood. 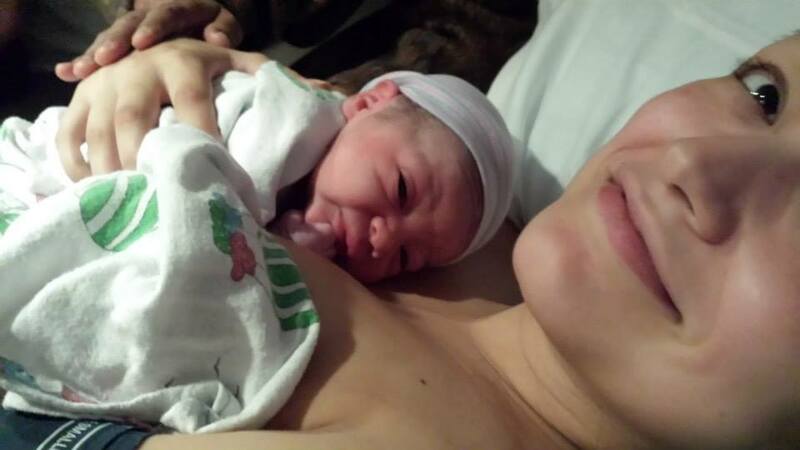 The midwives came to our house and urged patience. Andrea’s mother was here from Mexico helping to hold her hand. When we did head into Alma birth center, it was just more labor, and day turned into night. About 5 a.m. I drove to the house to get Andrea’s mother for support. On the way I saw a coyote in Irvington and took it as a sign that something magical was going to happen. By the next morning it was clear that Cozy didn’t want to leave her cozy apartment and the midwife told us to head to the hospital. A frantic car ride to St. Vincent’s (with Andrea screaming that she was going to jump out of the car on to the Sunset Highway) and a security guard waiting with a wheel chair (who thought he was in an action movie) and then, finally, an hour of pushing. Thanks to the handy encouragement of Dr. Girolami and a herculean effort by my wife, Cozy made her magical appearance at 9:25 pm and the world suddenly became a better place. 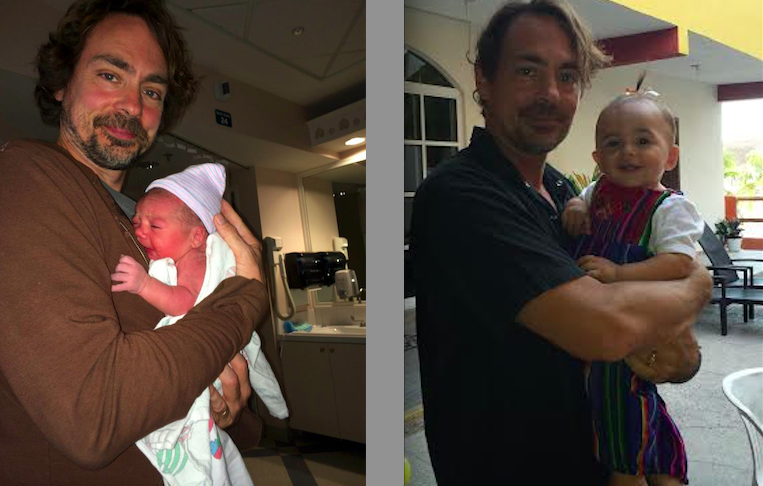 In the year that’s followed, it’s been a breathtaking journey watching that 8 lb. 6 oz. butter bean turn into a person full of personality and light. Anyone that knows Cozy knows that she is a charmer. Besides the smile that outshines the Batsignal, when she crawls into a room, she owns it. When she was very little, I would take her shopping with me at Fred Meyer and people would fall over themselves, asking about her, and Miss Cozette Valentia would work it for all it was worth. Now when we take her out to eat she has the whole restaurant eating out of the palm of her little hand. When we go to the Mango Cafe, here on the isla, we don’t need a high chair because the waitress and the owner just cary her around while we eat. That’s Cozy. I know all parents project greatness on to their children at the start, but I really have to believe Cozy is going to be a mover and shaker. She’s got such a charismatic personality. Of course so did Hitler. But I think she already loves bringing joy so I’m not worried she’ll use that power for evil. We were lucky in that she was born healthy and has thrived every day. 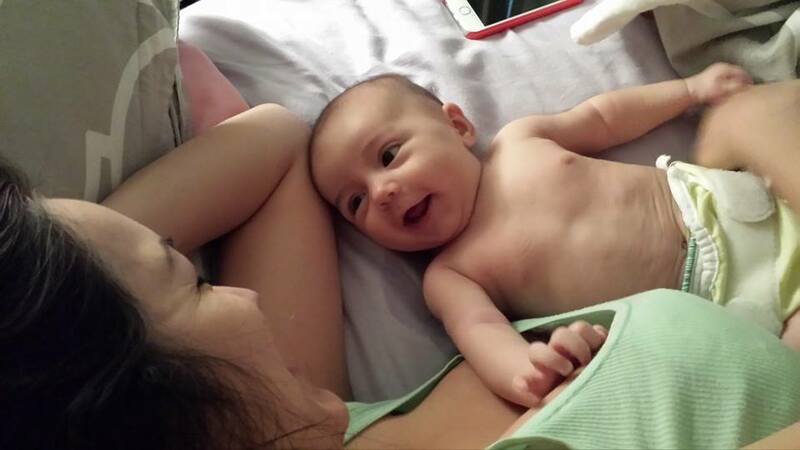 Andrea is such a thoughtful mother, staunch advocate of breast feeding and brain stimulation. And of course, I sing the best songs and can be a good pillow for a nap. How can she not turn out great? 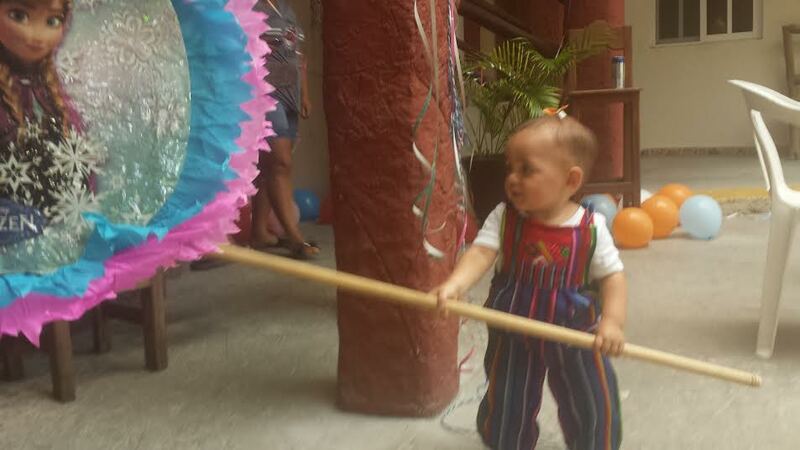 For Cozy’s first birthday, we threw a fiesta here on Isla Mujeres. Andrea’s mom made chicken molé and her sister dressed her in a funky party outfit. We had tried to find a Donald Trump piñata but a Frozen one was perfect. My students were there and so were a bunch of the kids from our neighborhood, La Lomita. (Andrea put the word out that there would be a piñata full of candy to smash and they came running.) The folks from our hotel, Hotel Paraiso, helped out and Cozy got the first swing. Cake and singing and our little girl smiling her face off. So much to be proud of. 365 days and I didn’t drop her once. (So glad it wasn’t a leap year.) Probably 10,000 diapers changed. Moving her from the bed to the crib (and then back to the bed). First steps and swims in the ocean. Some amazing baby sitters to give mom and dad an occasional night out or short road trip. When Cozy was three months old we drove with her all the way to Los Angeles, so between that, the trip to Vancouver, BC to see U2 and summer here in Mexico, I think we’ve raised a traveler. We’ve created this bubble that’s called a family. Inside it there is a safe glow that all the drama from the outside cannot diminish. 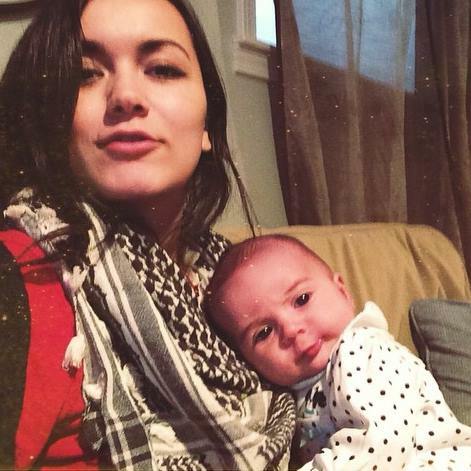 Cozy is strong like her mother and silly like me. She has brought deep happiness and focus to my corner of reality that I would have laughed at thirty years ago. If you would have talked to 21-year-old Randy, sitting on his Vespa outside the 688 Club that someday a baby would arrive to give him a whole new way of thinking about the world he would have probably thought you were in a cult. And then recited some lyric from a Minutemen song. (“God bows to math…”) Little did I know what was coming. I’m a better person because of Cozy and Andrea. And I’m getting better all the time. It’s nice to have so much to look forward to with our little holy trinity. Someone once sang that three is a magic number. Yes it is. 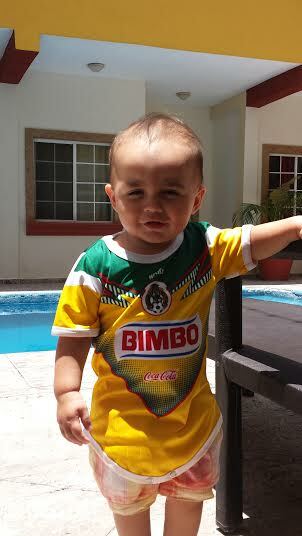 Note: Bimbo is a bread company that sponsors the Mexican soccer team. This is still a feminist blog. Next > “Donald Trump is the new face of white supremacy,” says hate crime expert. Happy Birthday sweet girl. Enjoy this magical first like all the others… with Mom and Dad.